Saturday, May 5th, 2018 will be our annual GCC Spring BBQ at the Mohonk Preserve Visitors Center and will be free to joint Access Fund/GCC members. Save the date! Saturday, May 5th, 2018 will be our annual GCC Spring BBQ at the Mohonk Preserve Visitors Center and will be free to joint Access Fund/GCC members. 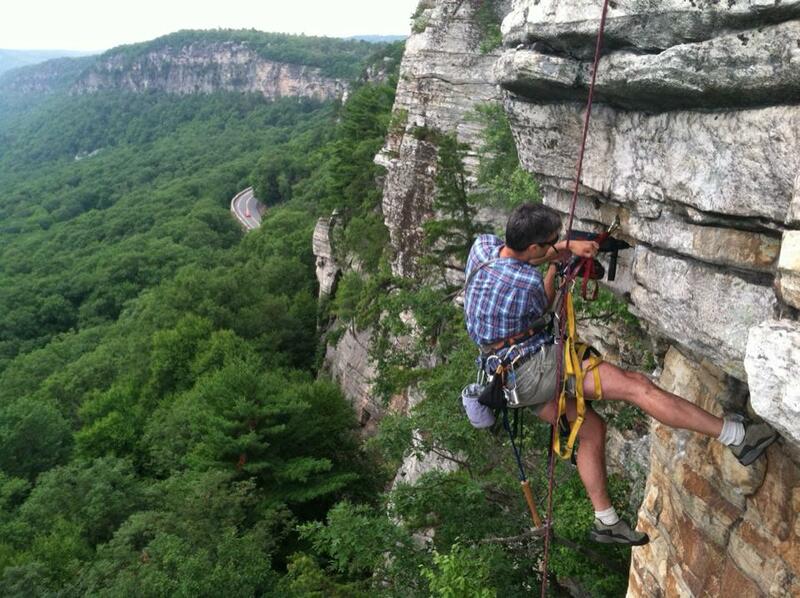 The Gunks Climbers' Coalition will hold our annual fall BBQ on October 14th, 2017 at 5pm at the Mohonk Preserve Visitors Center. 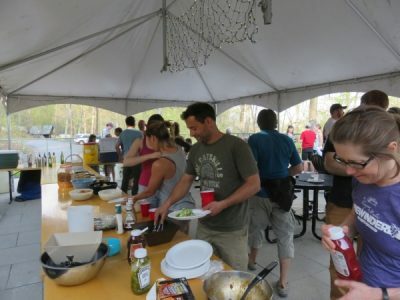 The Gunks Climbers' Coalition welcomes in the 2017 Gunks climbing season with our annual spring members BBQ on April 29th, 2017 at 5pm. 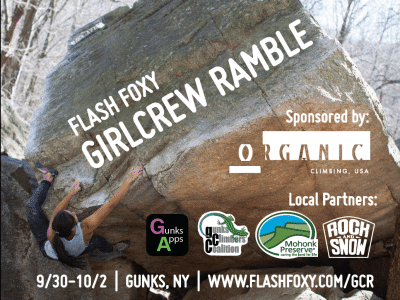 Join us on October 1, 2016 for the GCC Members BBQ and women, register for the Flash Foxy Girl Crew Ramble the same weekend. 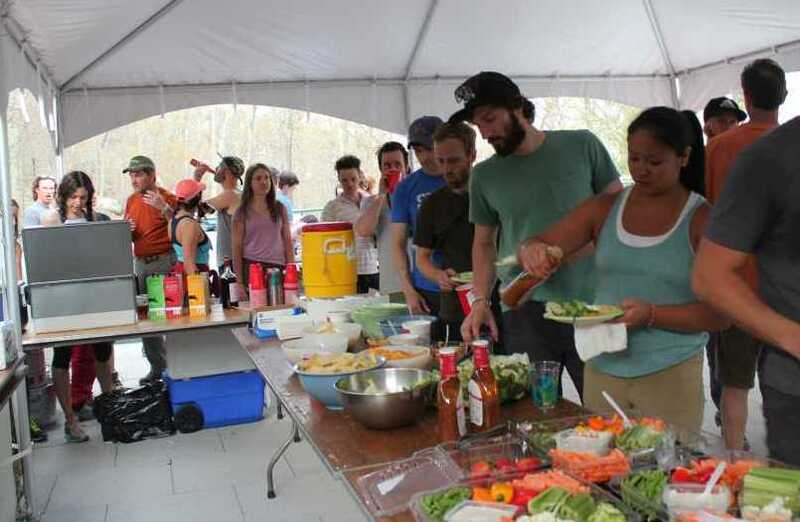 It’s time for our annual Gunks Climbers' Coalition Members-Only Spring BBQ party on Saturday May 7th, 2016! Good times, free food & drink for members. 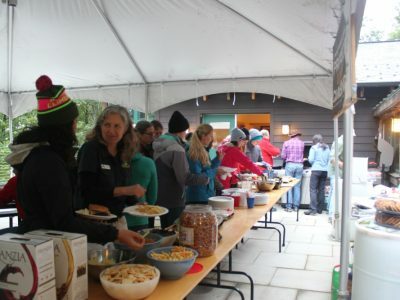 2015 was a very busy year for the Gunks Climbers’ Coalition, with many exciting events, donations, and projects accomplished. Here’s a recap of some of the significant stories from last year. 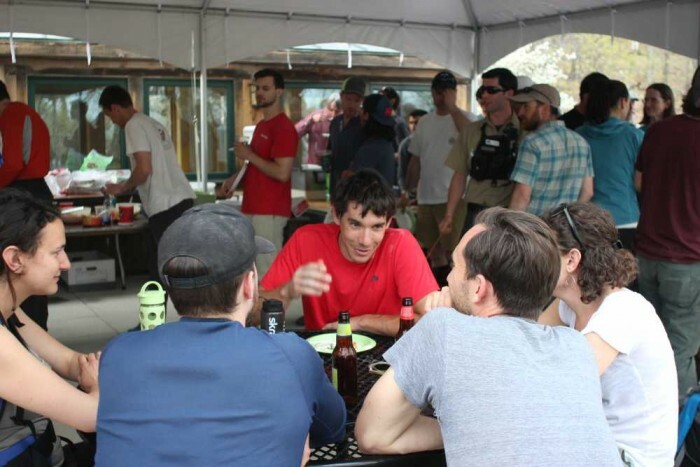 Save the date for the GCC Members Only Fall BBQ on October 3, 2015 at the Mohonk Preserve Visitor's Center! 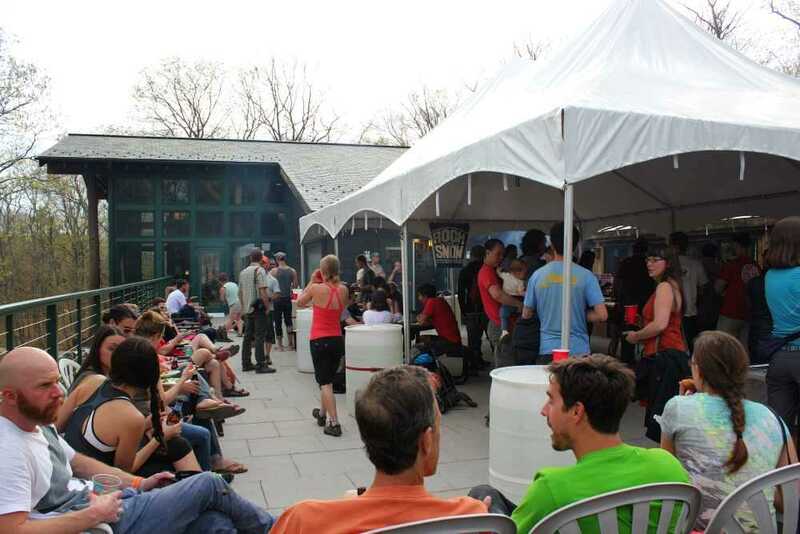 The Access Fund ROCK Project combined with the Gunks Climbers Coalition BBQ made for a fun and well attended party on May 3, 2015 at the Mohonk Preserve Visitor's Center.